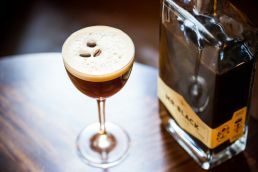 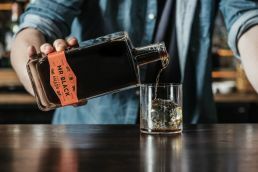 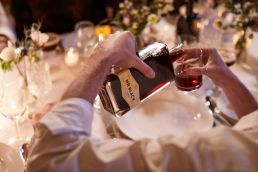 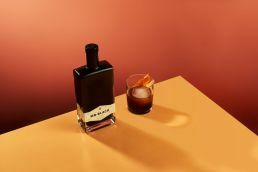 Legendary coffee liquor brand Mr Black and London’s Bar Swift, voted Best New International Cocktail Bar, are joining forces next month to bring some of London’s finest classic tipples and never-before-tasted Mr Black cocktails down under for one night only. 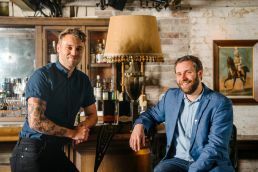 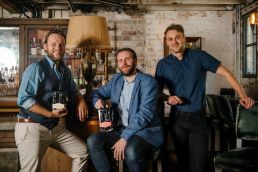 Set to take place on Wednesday 13th February, Swift Bar’s Managing Director, Bobby Hiddleston, and Hamish Dowie, Winner of the 2018 Mr Black x Swift Bartender Competition, will curate a bespoke menu of Mr Black and Swift classic cocktails, with drinks from the night being available for a limited time in Charlie Parker’s, in case you miss out. 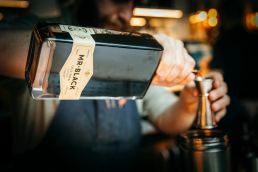 In case you won’t be in Sydney on Wednesday 13th February, Charlie Parker’s will be hosting a selection of the best Mr Black and Swift Bar cocktails for a limited time. 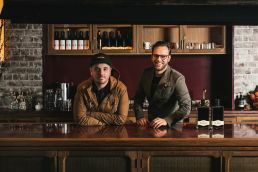 It’s not every day that two of the world’s best bartenders and local legendary coffee liquor team up, so grab your friends and head to Charlie Parker’s. 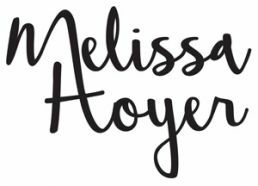 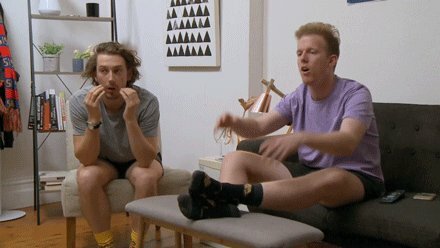 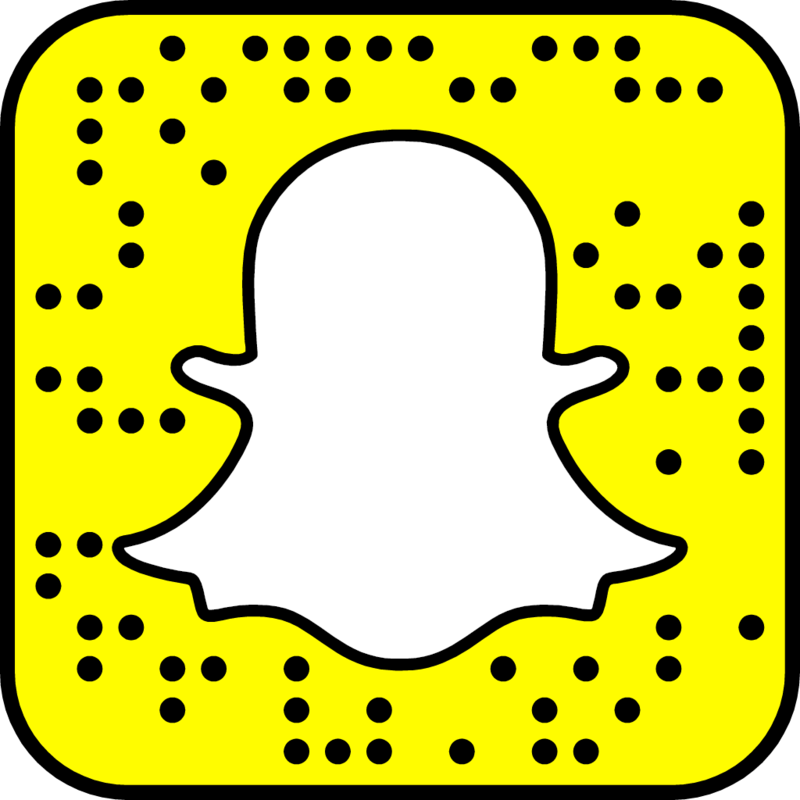 Entry is on a first-come-first-serve basis.